Perhaps you are looking for healthy snacks ideas. 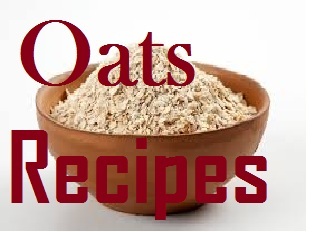 Or healthy recipes for diabetes or weight watchers? You may be looking for healthy meal ideas even or for that matter healthy dinner recipes. Of course, there is a diabetic loved one or a friend you want to host and looking for food for diabetics options. Whether you are looking for healthy dinner ideas, diabetic food, low fat recipes, recipes for kids, healthy meal idea planning, low carb recipes, healthy lunch recipes, or quick healthy meals this healthy food recipes cookbook has you covered. 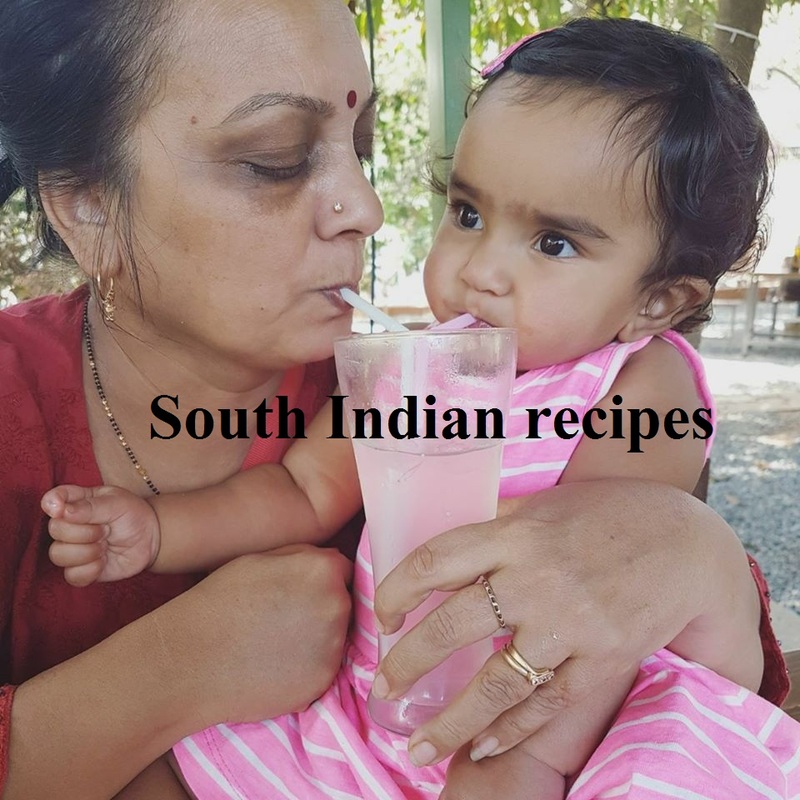 Available for zero cost download is our Healthy Recipes cookbook (veg only) - with recipe contributions from over 25 home chefs living in different parts of India. Our motto is to spread healthy food ideas and bring those homemakers from the kitchen to the forefront of healthy cooking & eating habits. 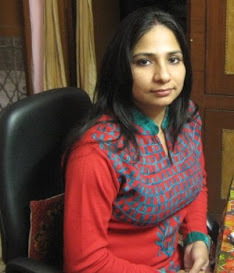 Learn the original ideas of nanis and daadis and creative innovations of modern day women all at one place. There is a variety of gourmet yet healthy food to try out - from desserts to sweets. from cookies to cakes, from beverages to snacks, from snacks to main course meals. We promise to bring health to your dining table. Any takers? 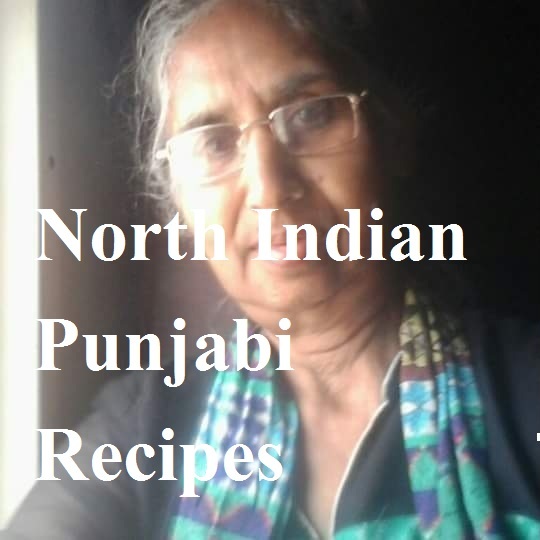 If you wish to download the Healthy Recipes by Homemakers cookbook, get it here for no cost to you. 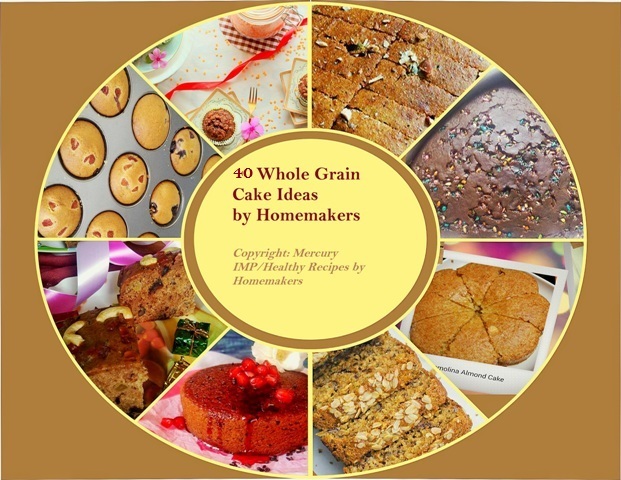 To go to the whole grain cakes cookbook, click on the image below.